Ant-Man marks the twelfth feature-length film in the Marvel Cinematic Universe, and with the next several years of films planned, it's a juggernaut that is not going to slow down any time soon. With that many films, it can be tough to remember all the important details of each individual one. Or, perhaps you haven't seen any of them, but want to check out the new film. 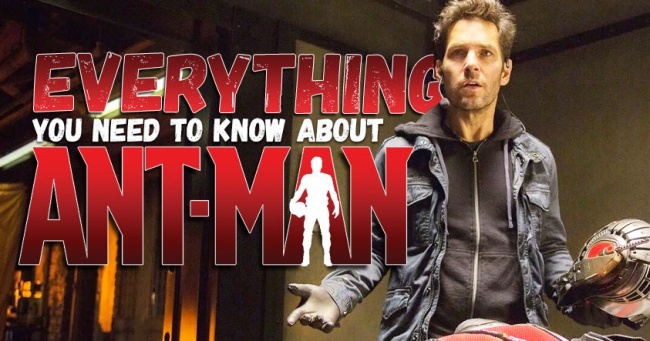 We've got you covered with this crash course on the Marvel Cinematic Universe. Directed by Jon Favreau. Produced by Kevin Feige and Avi Arad. Written by Mark Fergus, Hawk Ostby, Art Marcum, and Matt Holloway. Release date: May 2, 2008. Iron Man, the movie that kicked it all off. Although it wasn't until a post-credits scene that it seemed like anything more than a one-off. Still, this was the first solo movie from Marvel Studios, after Marvel decided to start producing its own movies. The goal? Create a shared superhero universe. Based on the success of not only Iron Man but of each one of the films to come after it, that goal was achieved. 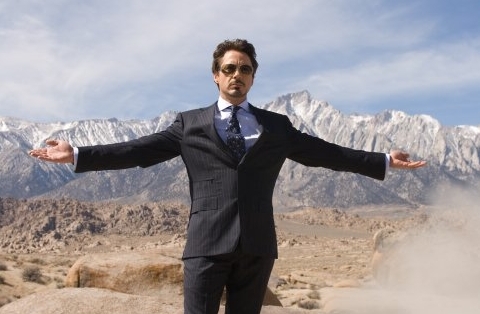 Tony Stark/Iron Man (Robert Downey, Jr.): Our leading character. He's a genius inventor and the CEO of Stark Industries, a company specializing in military technology. He winds up with shrapnel wedging its way close to his heart, only kept away by an arc reactor that is installed in his chest. 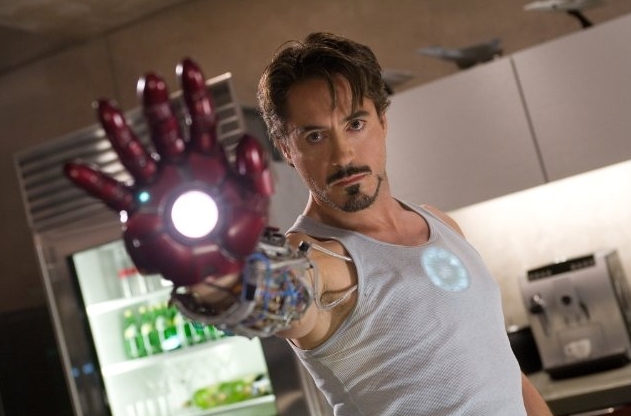 He eventually uses the arc reactor, combined with a metal suit, to become "Iron Man," a superhero. 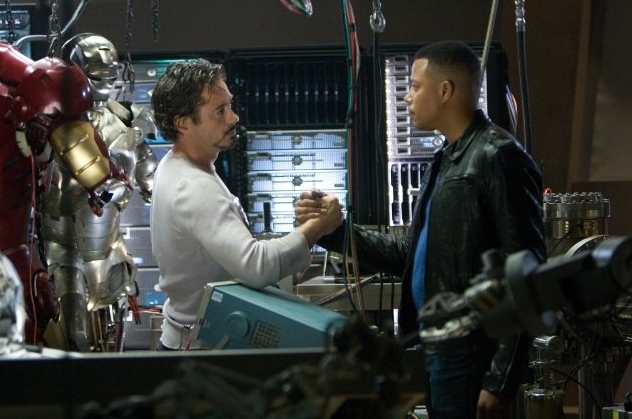 James Rhodes (Terrence Howard): Tony Stark's friend and holds an important position in the United States Air Force. Exists in this film so that he can become War Machine in Iron Man 2. Terrence Howard is replaced with Don Cheadle in the sequel. 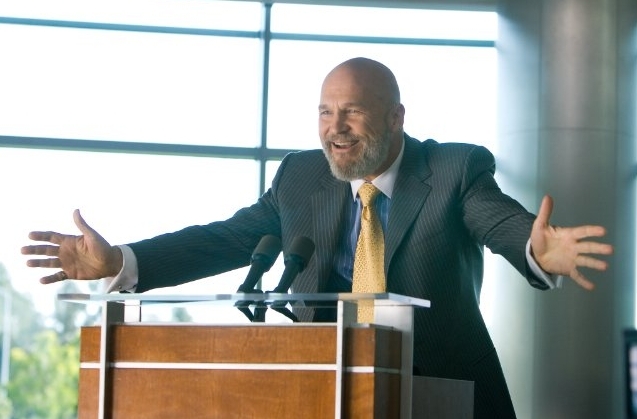 Obadiah Stane (Jeff Bridges): The film's villain. Stark's second-in-command who eventually wants Stark's arc reactor and the Iron Man suit technology - and control of the company. Pepper Potts (Gwyneth Paltrow): Tony Stark's personal assistant and eventual love interest. J.A.R.V.I.S. (voice of Paul Bettany): Tony Stark's AI. Phil Coulson (Clark Gregg): A S.H.I.E.L.D. agent, and a recurring character for the entire Marvel Cinematic Universe. Nick Fury (Samuel L. Jackson): Director of S.H.I.E.L.D. Appears in a post-credits scene to tease the "Avengers initiative." While in Afghanistan to demonstrate a new weapon that Stark Industries has developed, Tony Stark's convoy is ambushed, and he is kidnapped by a terrorist group known as the Ten Rings - a group that will return in future Iron Man films - to build that same weapon he just demonstrated. He wakes up to find an electromagnet in his body that prevents shrapnel from entering his heart and killing him - he then creates an arc reactor which is more portable and provides significantly more power to do the same job, as well as eventually power the Iron Man suit. 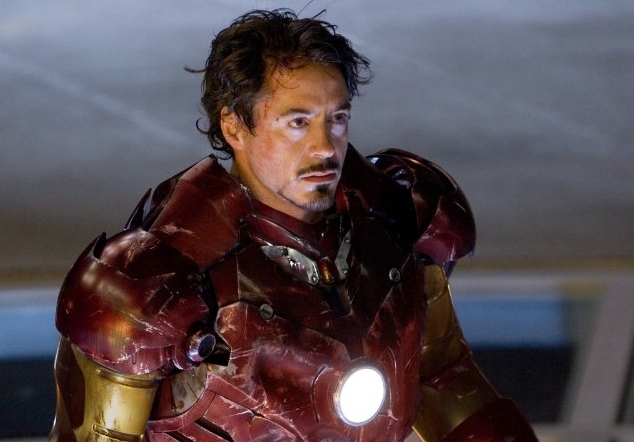 To escape his imprisonment, he builds what winds up being a prototype Iron Man suit - a full-body metal suit - that allows him to fight his way out. Upon returning to America, Stark declares that his company will no longer be making military weapons. He begins working on what would eventually become the Iron Man suit. After it becomes functional, he uses it to take out some terrorists, realizing that he can use the suit to reverse some of the damage he and his weapons had been causing for years. Meanwhile, Obadiah has been working behind Stark's back to start taking control of the company - and is in fact working with the terrorists who kidnapped him earlier. After finding out, Stark winds up having to fight with Obadiah, who is in his own Iron Man-esque suit in order to determine who will control the company, and whether or not Pepper Potts will live. The fight causes a large amount of damage and media attention, which causes Stark to hold a press conference in which he announces that he is Iron Man. A post-credits scene sees Nick Fury inside Stark's home. Iron Man is not the only superhero in the world, and Fury would like to talk to Stark about the "Avengers initiative," thus paving the way for the Marvel Cinematic Universe. I was significantly higher on Iron Man when it was first released. It was a breath of fresh air to the superhero genre, it was really funny, the action was strong, and the special effects were incredible. Upon several re-watches, it doesn't hold up quite as well - especially after seeing the later films. All of that is still true, but its weak villain and the relatively dull and prolonged origin story just don't hold up that well. I'd still call it a good movie, particularly for someone who is just starting out on the franchise, but it doesn't hold up as well as I'd hoped.